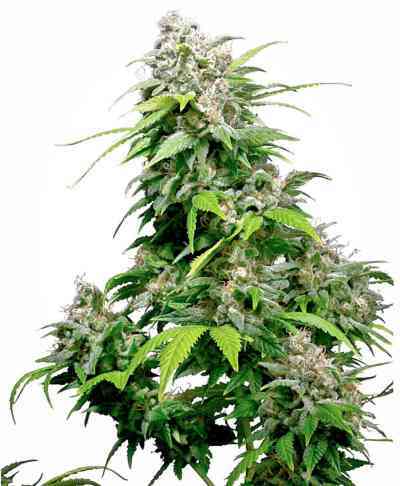 Dr Greenthumb's Em-Dog by B-Real marijuana seeds of "Cypress Hill" is the cross between OG Kush and a Chem#4. B Real´s friend and in house Cypress Hill breeder Keif Sweat has created this cross, some of the best and most expensive weed actually available in LA. Keif Sweat is part of the Cypress Hill / Soul Assassins crew, and his product is being smoked by all of LA's top Dj's, musicians and celebrities. Keif´s mission is to continue the innovation of the OG Kush line, and this cross is the one that made B Real get so excited that he decided to put his name on it. This powerhouse elite US clone is the result of his two favorite strains, the original OG Kush aka "the crippy" crossed with the Chem #4. This unique blend of both gassy top shelf flowers will remind you of the oldschool.